There are a range of different workshops available for schools. All fees depend on number of students, location and duration and can be discussed upon enquiry. Bollywood dance and culture: This requires a longer session and involves both a Bollywood dance class and an interactive class room lesson on Indian culture. Showing children all types of clothing warn in India, jewellery, weddings, with a chance to dress up, smell and feel India, and an opportunity to ask any questions about Indian culture. This class can be specified to fit with certain top areas if needed. This session can be adapted but can include a creative arts about India, for example Rangoli, Henna, Diwali and fashion design, and can be made suitable for all ages. Teachers: I am welcome for any ideas schools may wish to enquire about, each class can be adapted to the age and ability of the students. 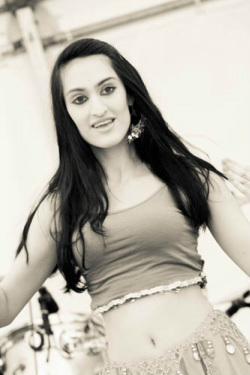 Special needs sensory based Bollywood dance classes are also available.